Christmas Helsinki & New Year Helsinki in Finland. What to do? CHRISTMAS & NEW YEAR HELSINKI. Winter Helsinki is magical and silent. Do not be afraid to visit the city during cold months. There are a lot of interesting and fun things to do and see. Some of them are listed below with inspiration videos. Place to visit while walking around the city. Looks magical at winter evening twilight. Nice place to relax on the legendary Cathedral steps and taking a break enjoying the view. All Helsinki excursions buses pick up and drop off here, including the Hop-On Hop-Off buses. Helsinki Christmas Market is a must see place to charge you with Christmas spirit, gift ideas and home decoration items. It is annual Christmas event at the Senate Square, heart of Helsinki. 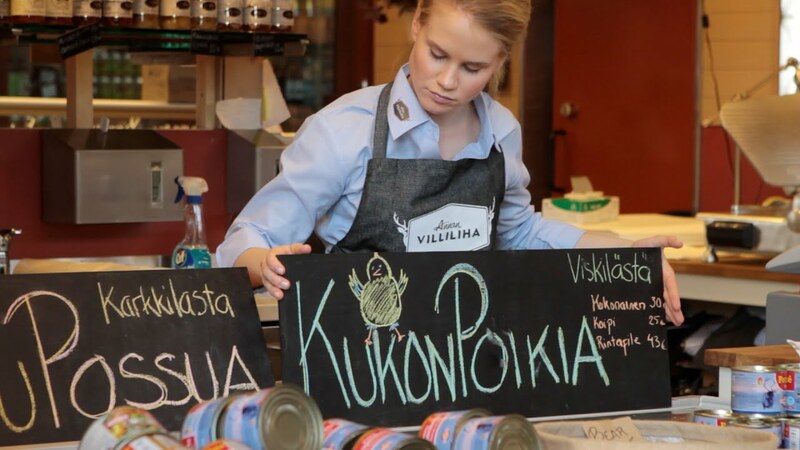 Finnish craft, design, food and sweets, can be found there. Also entertainments for kids. Free Christmas Sauna is located just 100 m from Senate Square, historical centre of Helsinki. It is an annual city tradition and special sauna experience. Address: Bock's courtyard, Katariinankatu 4, Helsinki. Idyllic inner yard. Open December 9th to 22nd (days may vary depending on year). The Sauna is free of charge, no reservations. Towels and warm tents for changing clothes are available for sauna lovers. Lux Helsinki transforms Helsinki into a winter wonderland. Amazing light artworks and a festival atmosphere at the darkest time of the year makes Helsinki special during those 5 days of January. Lux Helsinki is suitable for the whole family. Entry is free of charge. Installations can be viewed from 5pm to 10pm. Old Market Hall in central Helsinki is a meeting place for gourmets since 1889. Here at the Old Market Hall you can enjoy traditional gastronomic products, as well as Lappish delicacies, buy seasonal berries, mushrooms and local vegetables. In the Helsinki Old Market Hall can be found cafes and small restaurants for a light snack, as well as for a real dinner. Visit the place during your Helsinki sightseeing to get warm and try soup lunch here. Finland is Home of Fazer. Do not miss the chance to discover the secret of Fazer and try all Fazer tastes at one place! Allas sea pool Helsinki - outdoor sea SPA at Katajanokka, in the heart of Helsinki by the Market Square, next to the Skywheel. The unique complex with swimming, saunas, great views (even from saunas) and atmosphere in the best possible place in Helsinki. 3 pools: Fresh water pool; Sea water pool are in use also in winter time (The water temperature 27 °C (80.5 °F)). Kids pool. The Kappeli restaurant serves classical Finnish dishes since 1867. Kappeli is located in Helsinki's historic centre and Esplandi, an early 19th century park. For the best view of the Esplandi statues, grab yourself a window seat and immerse yourself in the twists and turns of Finnish history. Tallinn (Estonia capital and beautiful old town) is located just opposite shore from Helsinki, about 2 hours ferry journey. 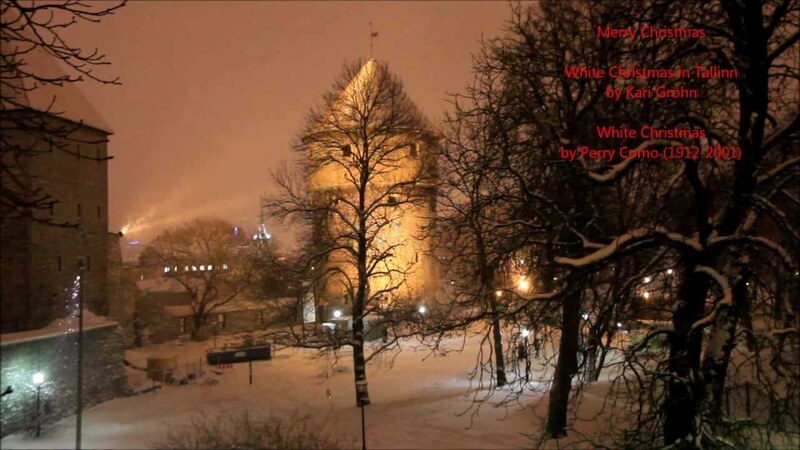 It is possible to take morning ferry from Helsinki - spend a day in Tallinn - and then travel back the same evening, having about 5-10 hours in Tallinn depending on departures. Tallin is beautiful and romantic medieval town. Cruise journey will add some new experience to Helsinki visit. We've selected 5 hotels in Helsinki for a different budget we could recommend. Scroll through the hotel list below to get an idea where to stay. 1. Hotel Kämp is a luxurious SPA hotel in very heart of Helsinki. Senate Square - the main Helsinki place to visit - 350m from the hotel. Kämp Spa os free for guests: traditional Finnish sauna, steam bath and a spa lounge. 2. Glo Hotel Kluuvi is one of the best centrally located hotels in Helsinki. Legendary Fazer Café with Finnish chocolate and sweets is right opposite the hotel. Senate Square and Helsinki Cathedral - 400 m.
3. Omena hotel City Center is cheap and comfortable hotel 400m from Helsinki central station. Accommodation for 1-4 persons in a room. No staff hotel, fully automatised keyless entry system. Rooms with free WIFI, TV, fridge, microwave and tea/coffee making facilities. 4. Klaus K is a design hotel in Helsinki next to city center. The hotel’s interiors are decorated with Finland’s national epic Kalevala. Hotel has few special ART rooms and Sky Lofts with access to sky terrace on the 7th floor with view over the rooftops of Helsinki. 5. Solo Sokos Hotel Torni Helsinki which means "the Tower". Located within 5 minutes’ walk of Helsinki Central Station. Rooms are decorated in 3 different styles: Art Nouveau, Art Déco and Functionalism. Hotel has elegant 14th-floor rooftop Ateljee Bar bar with panoramic city views and regular exhibitions of works by young Finnish artists.